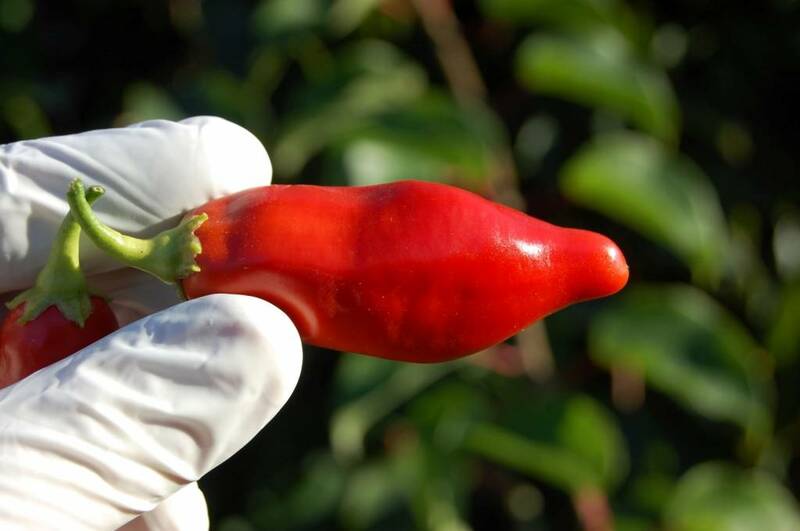 Capsicum baccatum v. pendulum from unknown origin. 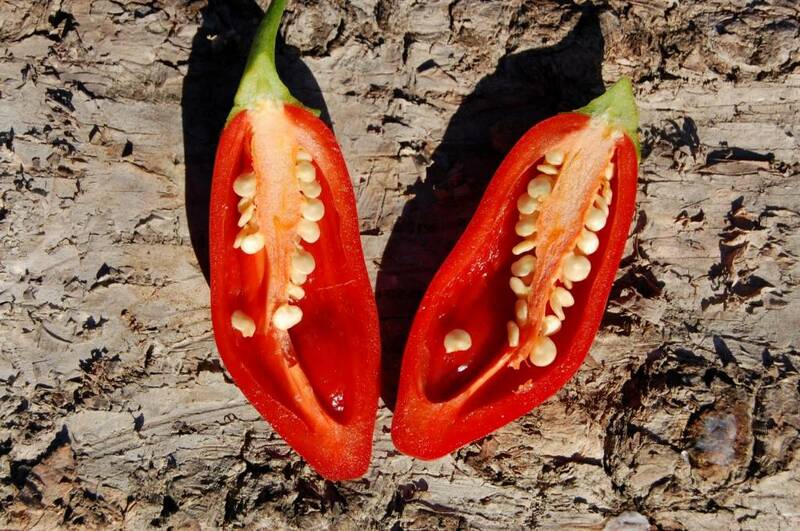 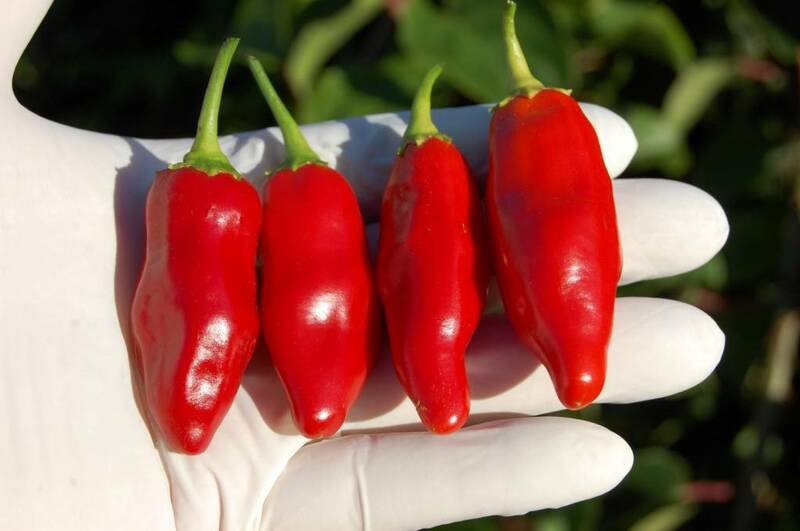 These peppers have no heat wich is very rare for a Capsicum baccatum type. 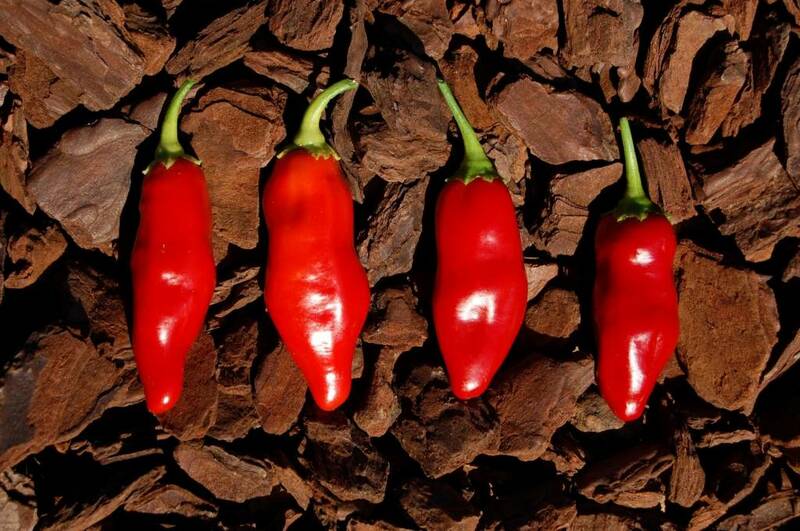 They do taste and smell like hot peppers wich makes it a very interesting no-heat but spicy aromatics.